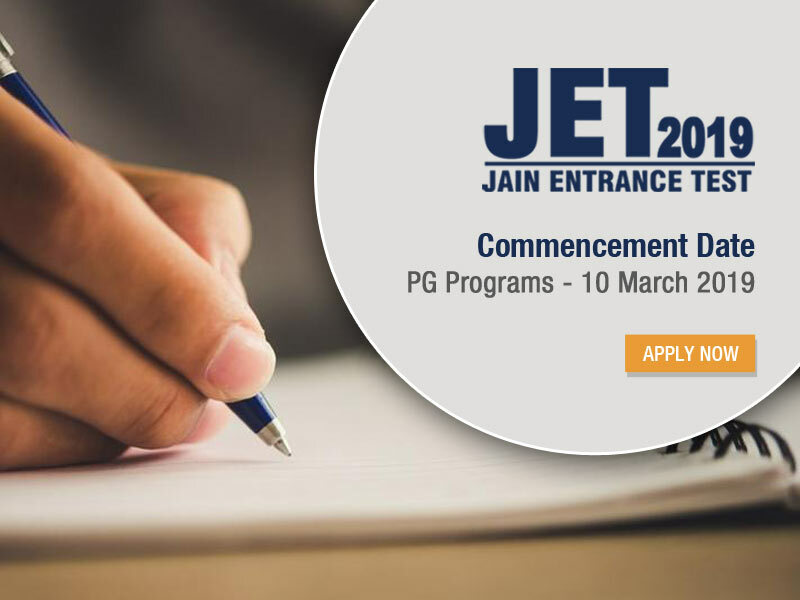 Master of Commerce (M.Com) is a 2-year full-time (4 semester) postgraduate program offered by Jain College, affiliated to Bangalore University. The program focuses on subjects like Commerce, Management, Economics, Accounting, and Finance. It strengthens the theoretical, analytical and applied knowledge base of commerce and develops advanced theoretical understanding and research capabilities in students to secure academic and research focused careers. The industry specific pedagogy delivered by the subject experts provide students with a wide range of managerial skills while building competence in a particular area. This program usually includes a thesis component or may even be exclusively research based. The course strengthens the theoretical, analytical and applied knowledge base of commerce. The Master of Commerce covers core competencies in accounting, finance, information systems and computerized accounting. This program is designed for those who are looking for further knowledge in their chosen careers. The differentiation of M.Com from other business and management degrees is that M.Com places more emphasis on theory, although sometimes less on practice. This M.Com program will also equip one with strong subject-matter expertise in Commerce and Management and also develops advanced theoretical knowledge and research capabilities in their preparation for academic and research focused career. Bachelor's degree in relevant discipline with minimum 60% marks from a recognized university. Master's graduate in commerce has the advantage of entering a career either in academics, research or, alternatively, in other professional areas of commerce and finance such as taxation, consultancy and financial services.